While Niagara Falls are just a stone's throw away, there is plenty of entertainment in Buffalo as well! Take in a Sabres or Bills game and learn what tailgating really means, or explore the many museums, including the world-class Albright-Knox Art Gallery. There's always a reason to celebrate; from National Buffalo Wing Festival to the Winterfest in February, the locals know how to party! Hot Tips: If you decide to go up to Niagara Falls during your visit, be aware that a passport is now required for entry to Canada. Hot Tips: Bring the winter coat between November and April. Most of the lodgings you'll find in Buffalo are cookie-cutter, name-brand hotels like the Hyatt Regency, Marriott and Best Western, but if you peel away the layers you can find hotels with real character that reflect the city itself. 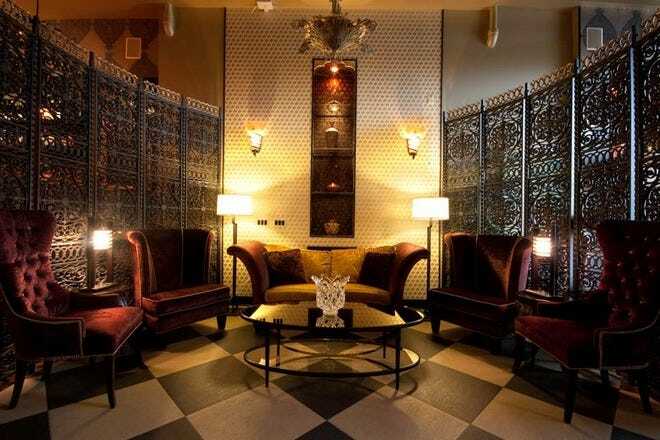 The four-diamond Mansion on Delaware dates back to 1867, while a number of other historic buildings are being preserved and re-opened as boutique hotels in the heart of downtown. Hot Tips: Always ask if it is possible for a free room upgrade. You never know! Downtown Buffalo is teeming with hundreds of eclectic restaurants ranging from pizza to sushi, particularly along Pearl Street and Main Street. No trip would be complete without tasting the legendary spicy, crispy Buffalo wings served with bleu cheese and celery! Plenty of places offer them, but Anchor Bar and Duffs are two places on top of the list. Hot Tips: Buffalo Wild Wings is a chain that is available in a number of cities. There are better wing options. Hot Tips: For a quick bite on the road, stop by Mighty Taco! With a surprising number of night clubs, microbreweries, live music venues and pubs, there is no shortage of watering holes for late night entertainment in B-Lo. Start the night early at the Pearl Street Brewery and check out Delaware Ave and Chippewa street for big names like Underground, Club W and SOHO Burger Bar. 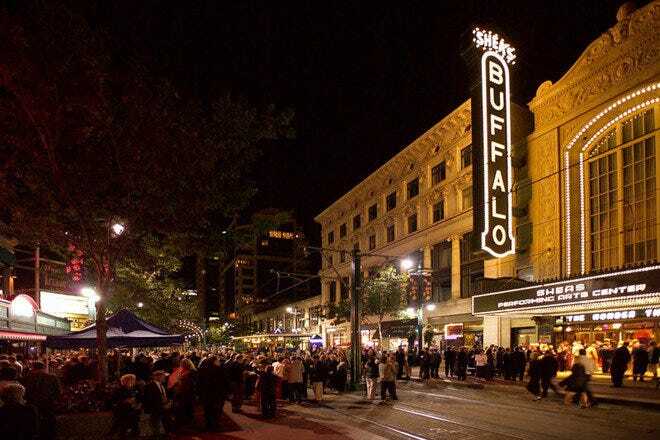 Hot Tips: For an inside scoop on nightlife events, check out Buffalo Barfly. If you are looking for bargains, antiques, or unique clothing and accessories, there's a shopping district in Buffalo that offers it. 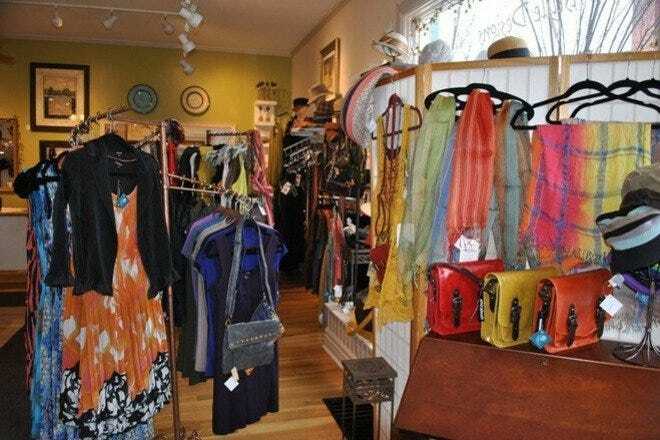 The award-winning Elmwood Village offers a strip of independent boutiques, while Hertel Avenue is the one-stop-shop for antiques and vintage clothes. Or, head to quaint Village of East Aurora, a national historic landmark for art galleries and old-fashioned shops. Hot Tips: A Bills or Sabres shirt.